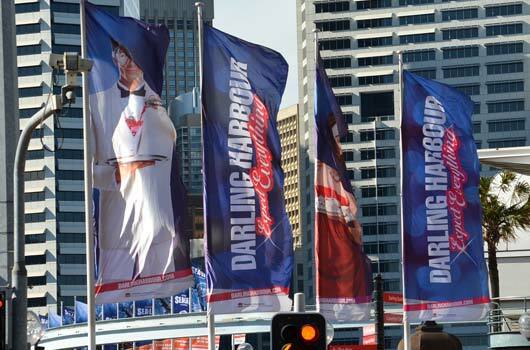 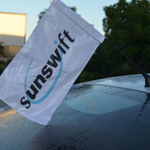 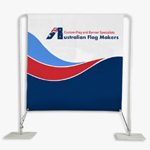 Widely used by city and local councils, residential development sites and businesses; street flags are an eye catching method of signage and promotion. 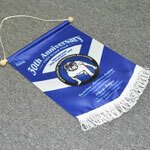 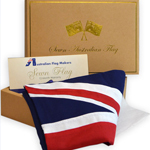 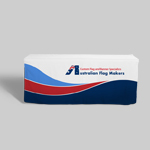 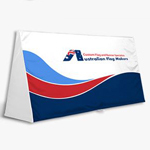 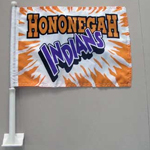 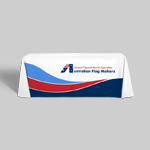 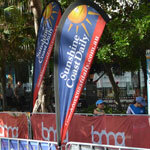 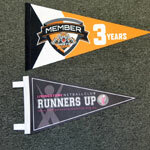 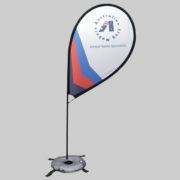 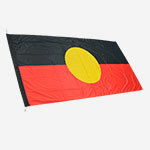 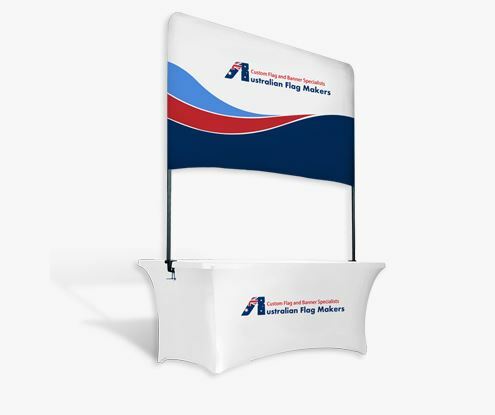 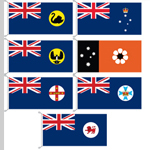 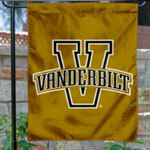 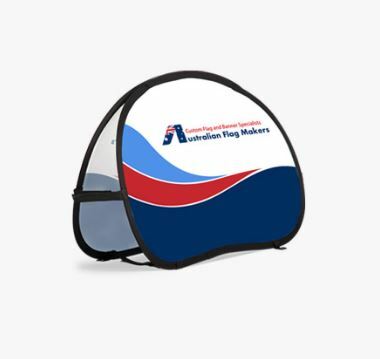 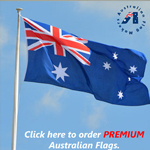 Available in assorted styles and sizes to suit your individual needs street flags are fully customizable. 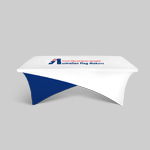 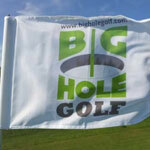 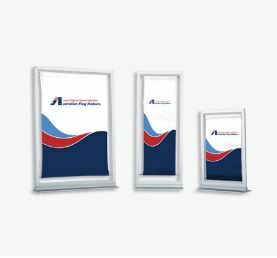 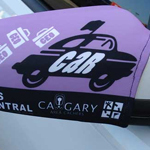 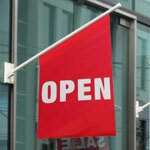 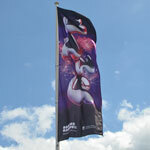 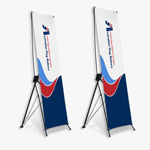 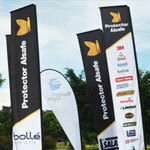 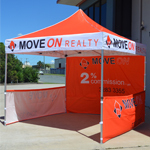 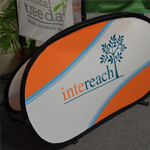 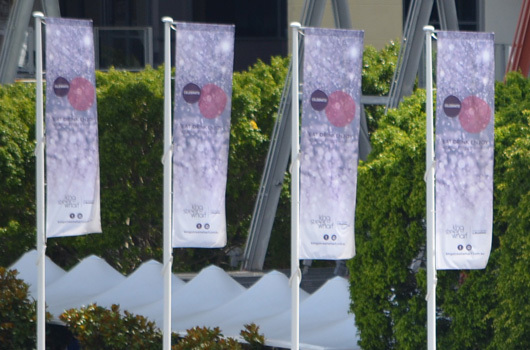 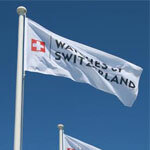 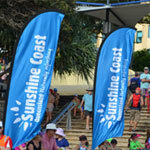 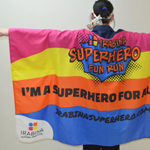 There are no print restrictions with street banners so any logo, design or photo can be printed. 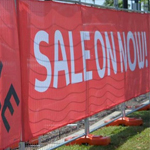 Street banners are available as single or double sided. 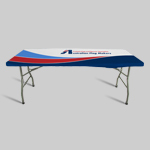 We can make to any size to fit your needs. 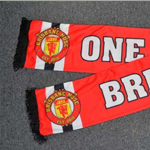 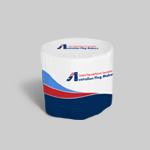 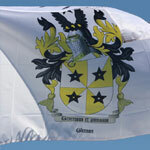 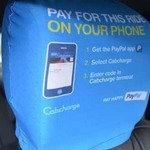 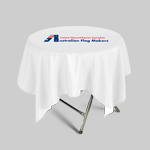 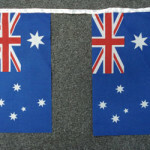 200D Knitted Polyester (For Digital Printing) Most Commonly used for Street Flags. 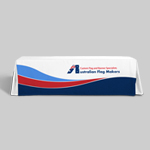 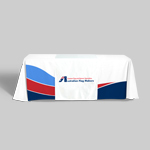 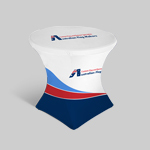 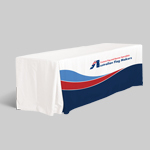 We have two printing options they are digital printing and screen printing. 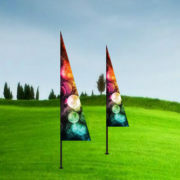 will be the best option for complex designs. 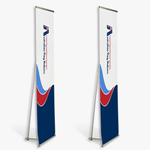 For example logos with gradients and faded colours have to be printed via digital print. 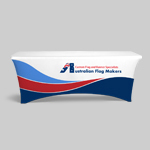 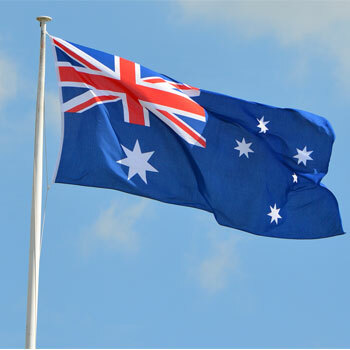 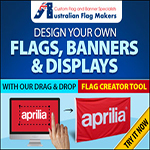 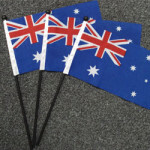 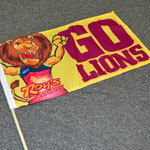 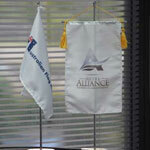 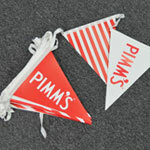 is most cost effective way to print flags is via screen print. 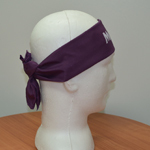 The method has limitations though. 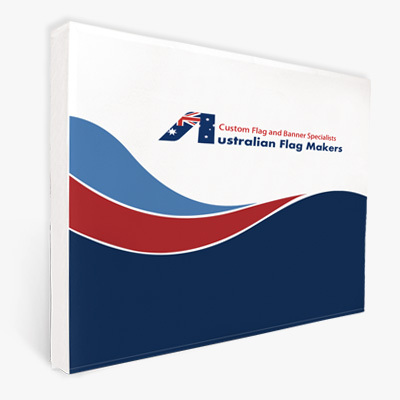 We can only print spot solid colours.